As Google is trying to make a comeback in China with censored apps, its biggest rival in the country, Baidu, said it was prepared to take on the US tech giant and defeat it, the media reported. PK, short for “player-kill,” is a Chinese slang that originated as a gaming context to refer to one player killing another. In the second quarter of this year, total revenue for Baidu stood at $3.93 billion, a 32-per-cent increase from the same quarter last year, with mobile revenue remaining the main contributor, Xinhua reported on August 1, citing the company’s unaudited financial statement. Baidu CFO Herman Yu attributed the acceleration of revenue growth to the company’s increased investments in AI-powered businesses. 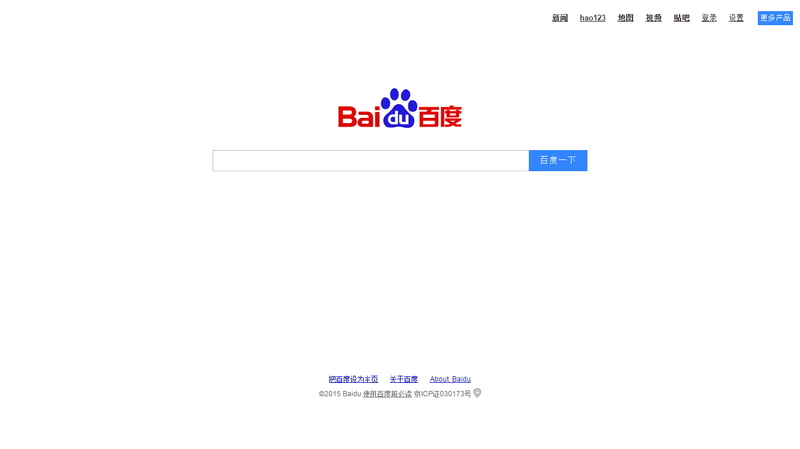 But when news that Google was considering a comeback with censored apps, Baidu’s stock price fell 7.7 per cent. However, the Baidu CEO is far from intimidated. “Chinese tech companies have already taken the lead… The whole world is copying from China,” he was quoted as saying in social media.